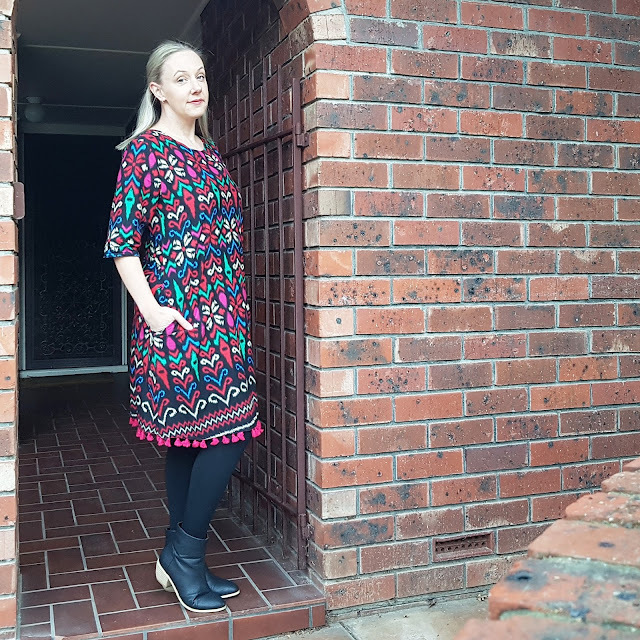 I’ve banged on about dresses before and how great I think they are and how they are an instant outfit and you can wear them all year round and dress them up or down, tweak them to suit and ones with pockets are particularly awesome and all that kind of thing. 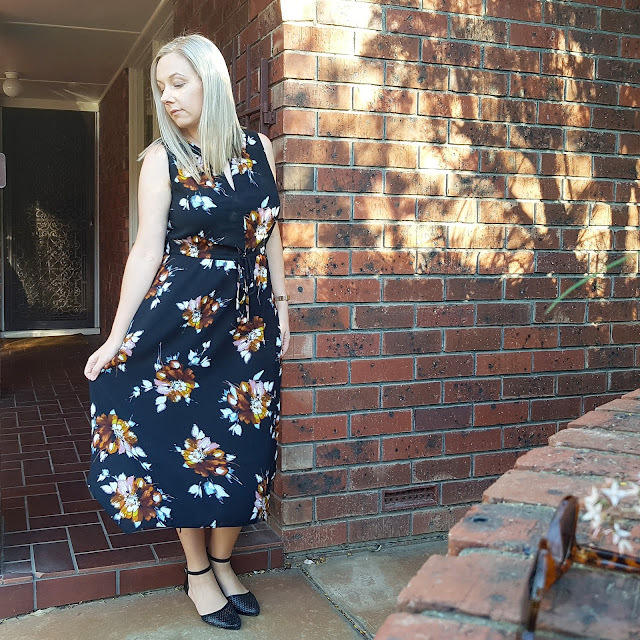 As the warmer weather starts to bed in, I find myself on the hunt for some nice summer dress action that can do double duty for work and the weekend. Over the last few years, I've eschewed shorts completely in favour of lightweight shift and t-shirt dresses to get me through Adelaide's heatwaves. I am way too old to be bothered squeezing into something tight and short to sit at my desk all day. A good office dress needs a waist that will accommodate a big Friday lunch and be long enough to sit comfortably without cutting off any circulation. Lately I have been drawn to shift dresses with detachable ties that you can place as you like or a generous elastic waist. This one is from Little Party Dress. 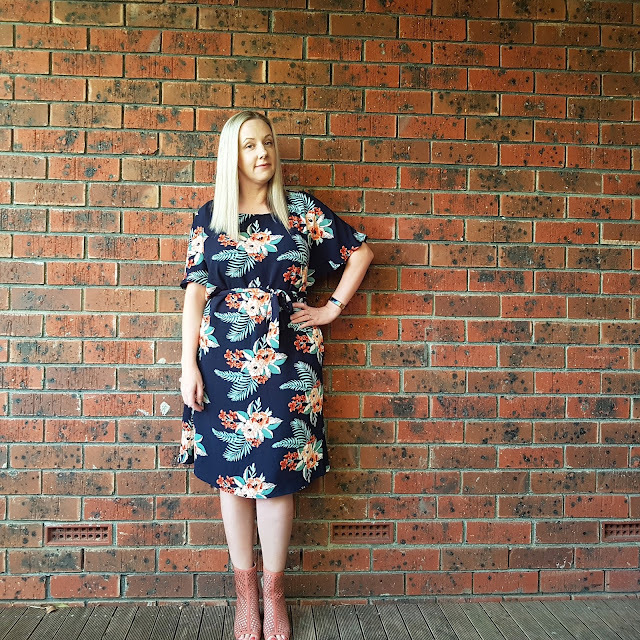 I tend to go for sleeved items – not because I hate my arms but because sleeveless items tend to have the arm holes pulled forward by the bust, leading to side bra which I cannot stand. 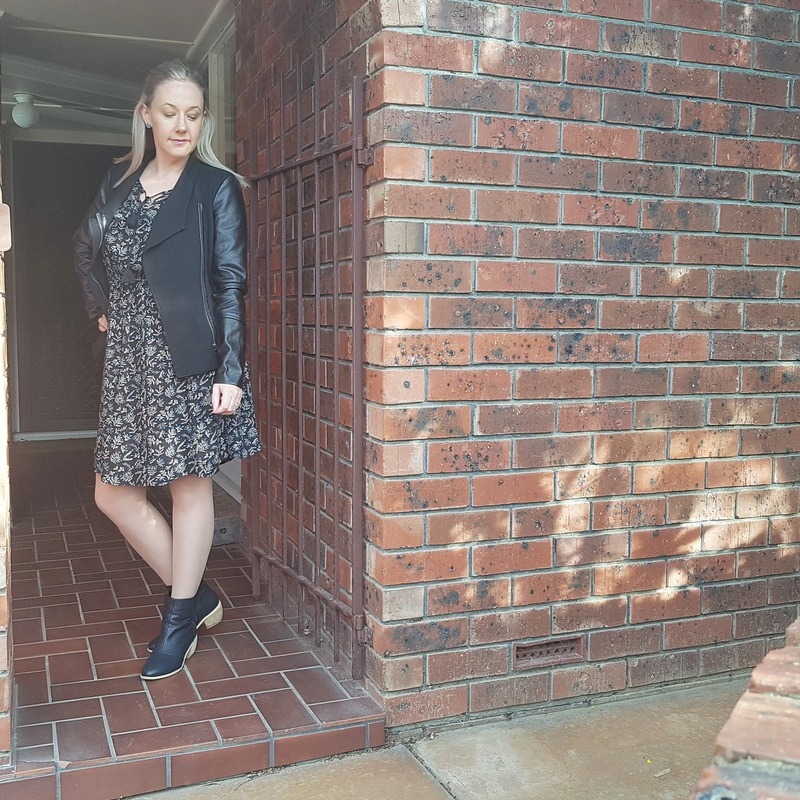 Every now and then I luck into a sleeveless dress with suitably snug arm holes and you better believe I get my cost per wear out of that, like this number from Katies. A good print is very cheering on a dull day and who doesn’t like some kind of fun detail like tassels? I used to be a huge devotee of the monochromatic dress but these days I tend to branch out. My office’s relaxed dress code means I don’t have to keep it corporate, which is another win. This is another beauty from Little Party Dress. 'Nuff said. This tasselled treasure is from Adrift. When it comes to dresses, I'm a firm believer in the motto, "don't stop til you get enough", so I like to keep myself informed when it comes to new styles by browsing all of the above-mentioned sites, as well as ASOS, The Iconic and new kid on my shopping block, Lyst. 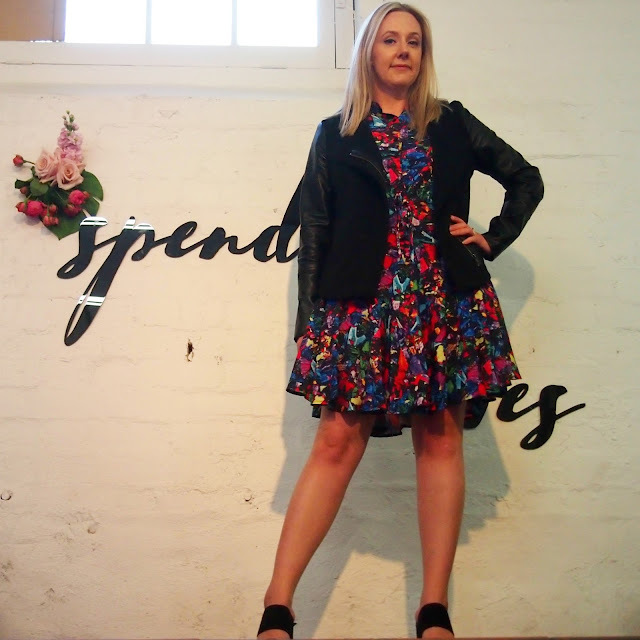 Are you dragging out your dresses this summer? What are your new season favourites? This is a sponsored post, however all recommendations, opinions and images are mine and authentic. For more information on collaborative affairs, please see my Work With Me page.